For some reason I find coastal getaways very motivating from a health and fitness point of view. I dream of fresh fruits, sensational salads, yummy yoghurt and wondrous walks. 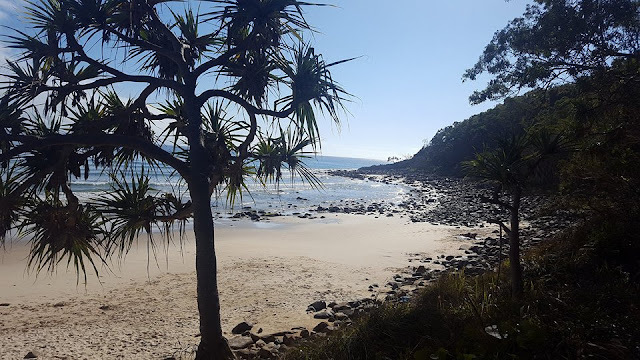 One of the things I love most about Noosa is its zen vibe. 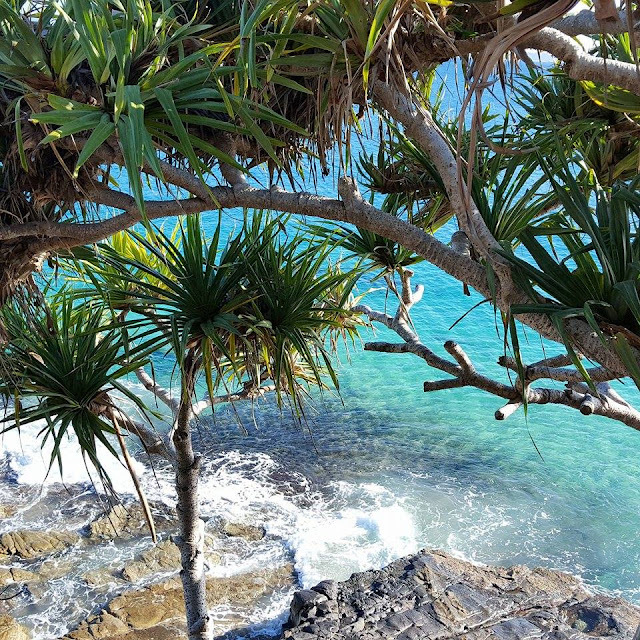 The ocean hums "relax, relax, relax" and I feel as though I should be wearing a cotton shift dress with bare feet, untamed curls, sipping on green juices and eating fruit the entire time I'm there. While in complete contradiction I also feel like exercising. 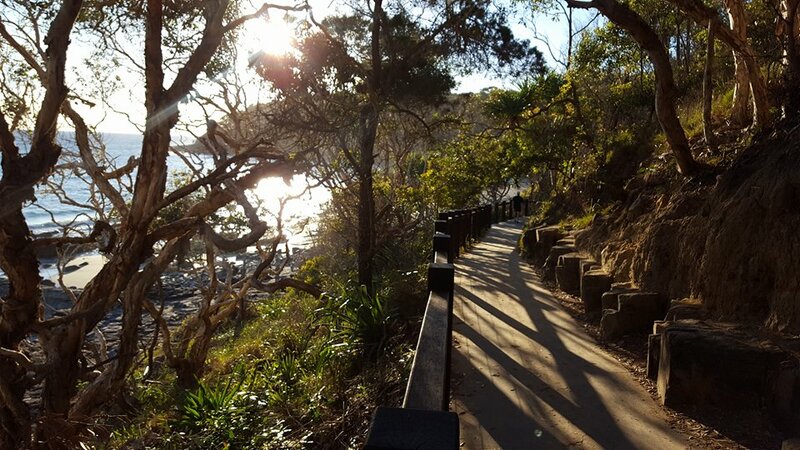 Not in a "let's run a marathon and push my body to the max" kind of way, but in a "let's become one with nature and go for a walk" kind of way. Lucky for me, there are a variety of walks around Noosa, My favourite is the walk around Noosa Headland through Noosa National Park to Hell's Gate. 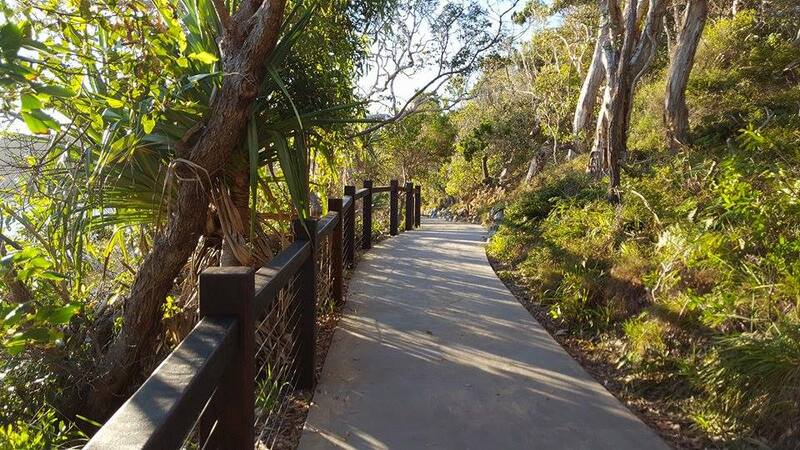 The Noosa National Park walks start with a steady incline via the wooden boardwalk from Noosa Main Beach which takes you through to the official National Park entrance. From there the Queensland and Federal Governments have funded an upgrade to cement paths and wooden safety fencing through Boiling Point and up to Dolphin Point which makes the walk more accessible for parents with strollers and people in wheelchairs. Once you step beyond Dolphin Point you are onto narrow dirt paths which eventually lead to quite big drops without safety railing. Making it to Hell's Gate creates huge fanfare as you look out from the Noosa Headland across the ocean in one direction and to Alexandria Bay on the other side. 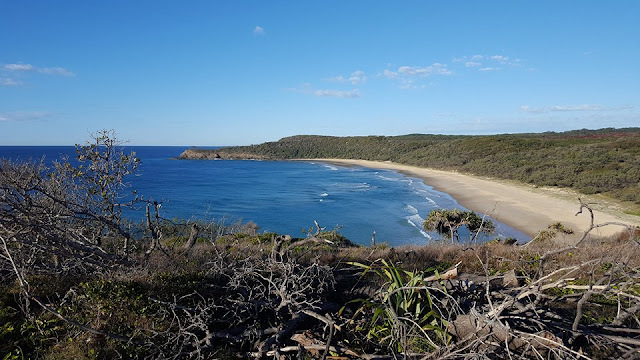 If you're lucky (like we were today) you might even spot some whales meandering along the coast. Warning! 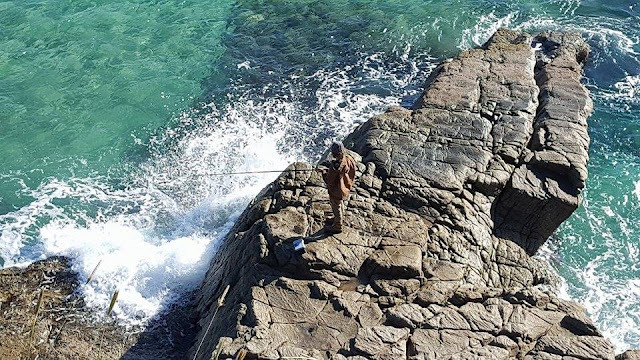 There is no safety fencing at Hell's Gate and every drop is extreme. So if you're a panic monster like me, be ready to faint at the slightest step towards the edge by anyone on the walk with you. 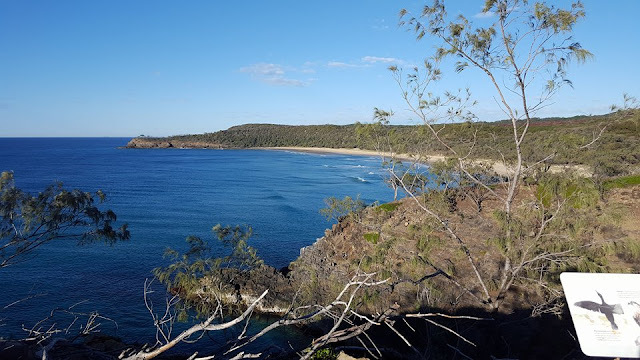 To walk from the Noosa National Park carpark to Hell's Gate and back again is around 5.5km. 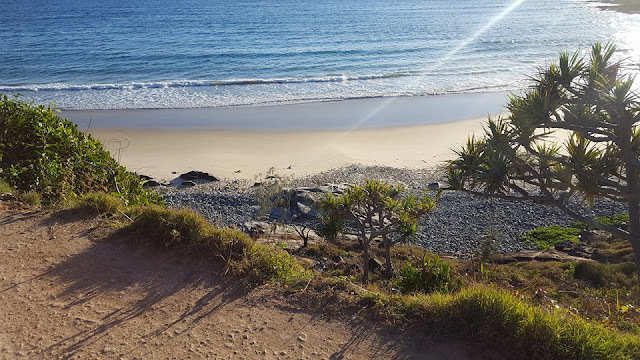 Add another km or so if you do the walk from Noosa Main Beach. 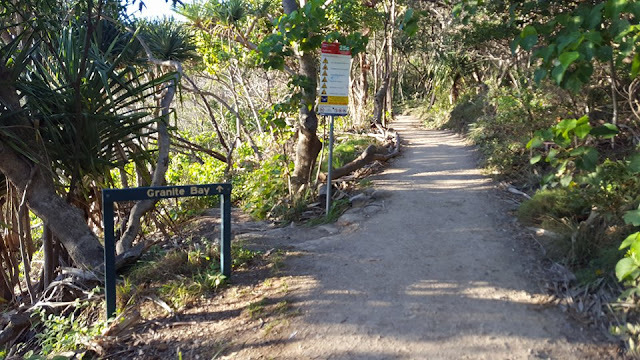 For a more solid walk around to Alexandria Bay to Hell's Kitchen and back you're looking at around an 11km walk round trip. 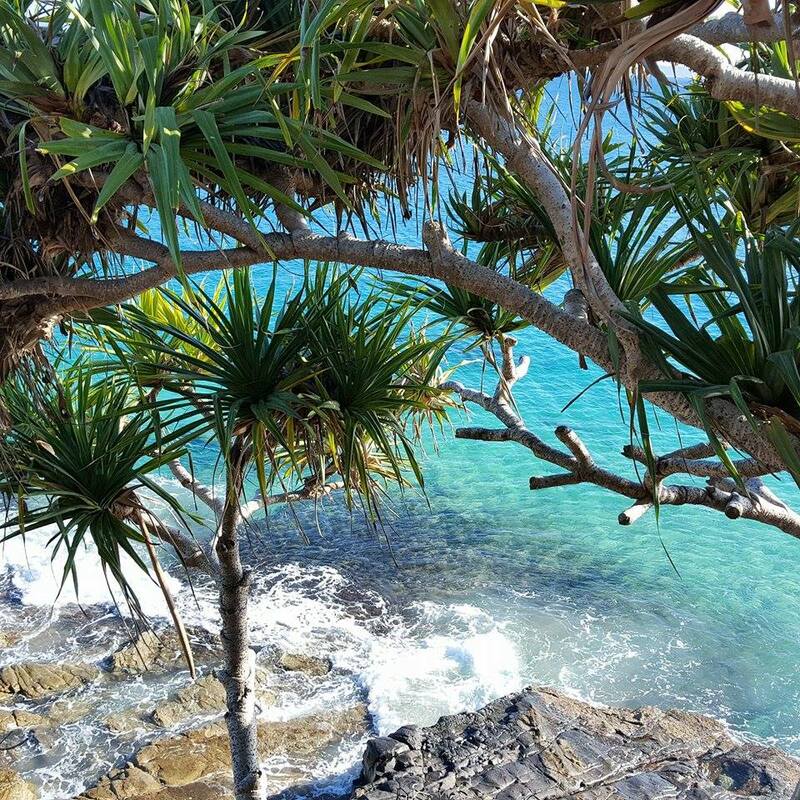 For more information about the walks through Noosa National Park click here. Have you walked through Noosa National Park? 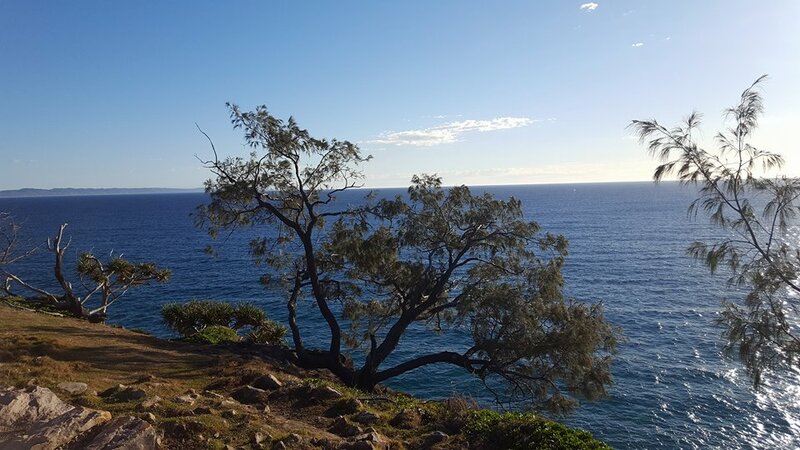 Can you suggest any other walks around the Noosa region? What National Parks have you walked through?